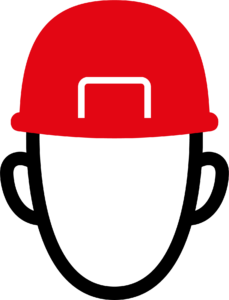 The CA-20 welding helmet are equipped with auto-darkening filters (Balder Grand) which use the revolutionary Angular Dependence Compensation ADC Plus technology. 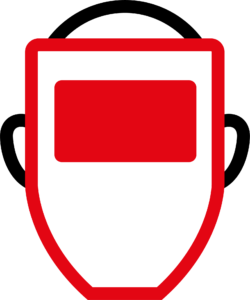 CA-20 represents the combination of high-level optical quality 1/1/1/1 and the highest class of respiratory protection TH3. 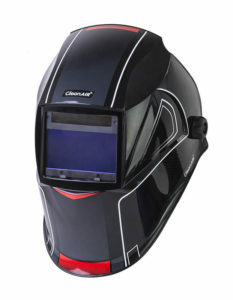 Professional welding helmet suitable for all welding methods including TIG, even with very low welding currents. 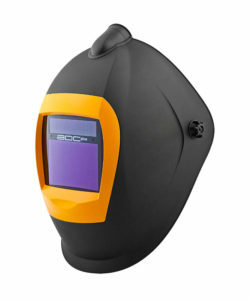 A new welding helmet with built-in air distribution system and high-quality auto-darkening filter AerTEC® X100. 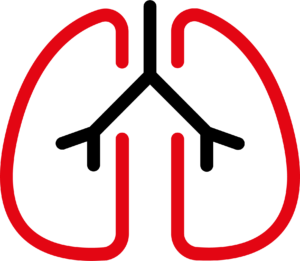 In combination with powered air purifying respirators or airline systems CleanAIR® provides an advanced level of protection from hazardous contaminants in very demanding welding environments. 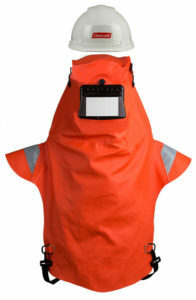 Professional welding hood suitable for all welding methods including TIG, even with very low welding currents. 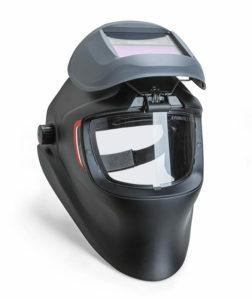 This helmet is designed for use with CleanAIR® PAPR units or CleanAIR® airline systems to protect the respiratory tract, face and eyes against harmful ultraviolet/infrared radiation and welding spatters. It represents an ergonomic and lightweight solution for most welding processes. Thanks to the stable flip-up welding visor, it provides excellent protection for welding and subsequent cleaning and grinding operations. A wide, curved protective visor provides a clear view in all directions and meets medium impact requirements “B” as defined in EN 166. It is suitable for most welding methods and subsequent cleaning and grinding operations. 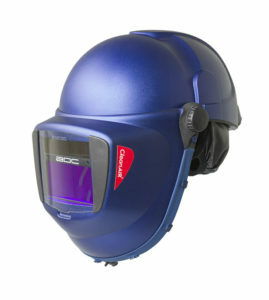 Ergonomic in its design, CA-29 Evolve is featuring a lightweight flip-up combination of an auto-darkening welding helmet and a transparent protective visor. 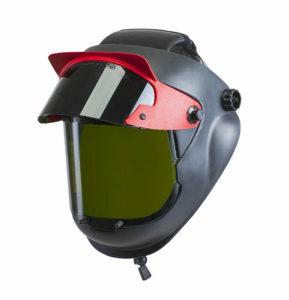 Thanks to the stable flip-up welding visor, this helmet provides an excellent protection for welding and subsequent surface finishing operations. 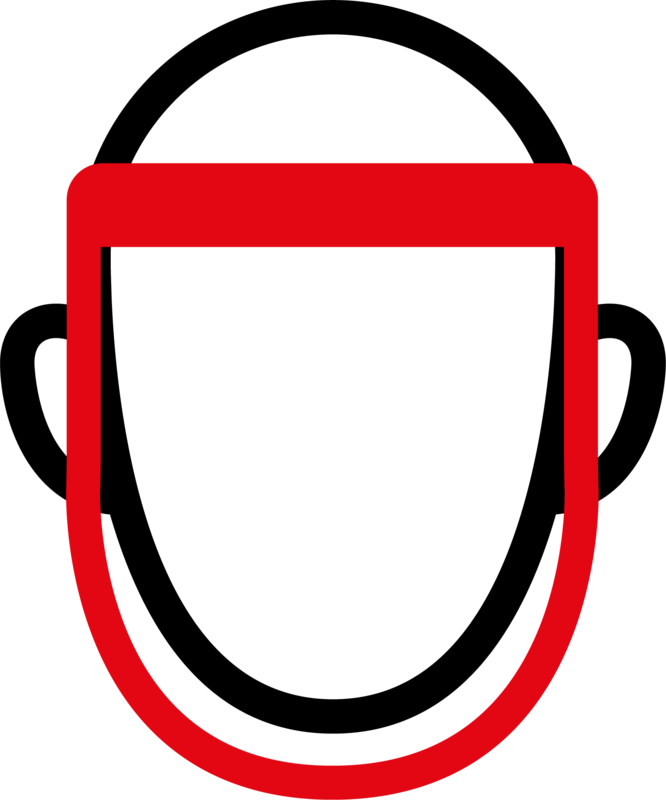 The flip-up front can be lifted up onto the top of the helmet, whenever a wide view is needed. 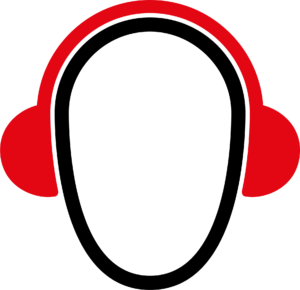 The unique flip-up mechanism optimises the center of gravity and reduces the required space. The flip-up welding shield allows using either of an auto-darkening filter or a passive welding filter with standard dimension 110×90 mm and thus provides protection of the face and eyes against harmful ultraviolet/infrared radiation and welding spatters. Suitable for most of the welding methods and subsequent cleaning and grinding operations. In addition to efficient protection of the respiratory tract, this helmet also protects the head, sight and face during welding. Welding shield with auto-darkening filter V9-13 DS further provides protection against harmful ultraviolet/infrared radiation and welding splashing. Can be used in demanding industrial environments – wherever it is necessary to perform preparatory work (clamping, positioning, transport) or where welding is immediately followed by further surface processing (grinding, cleaning, etc.). It is widely used in the automotive industry, shipbuilding or building construction. In addition to efficient protection of the respiratory tract, this helmet protects also the head, sight and face against fast flying particles (indicated: A) and at the same time provides basic protection against harmful ultraviolet radiation. Welding shield with auto-darkening filter V9-13 DS further provides protection against harmful ultraviolet / infrared radiation and welding splashing. 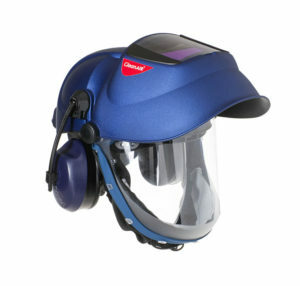 CleanAIR® ARES II is a heavy-duty leather welding hood which includes an easily removable safety helmet. It ensures full protection of the upper part of the body even in the most demanding industrial environments.